It is advisable to obtain professional help for keeping your business books. CompaniesInn provides all help and systems for maintaining books and records, including outsourced services for keeping books and papers. Audit of accounts is the process examining the financial situation of a business entity and to ensure the compliance in reporting standards of accounting. Audit of Accounts refers to verification of accounts by an independent professional to ensure the veracity of information and accuracy of data in line with reporting requirements of regulatory requirements. 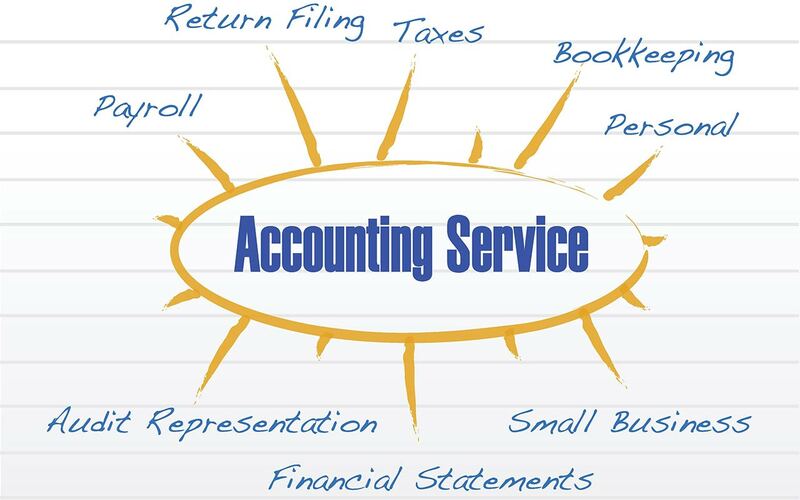 The financial accounts of a Company have to be audited by a Chartered Accountant, who is a member of Institute of Chartered Accountants of India. The requirement of audit is applicable to all companies irrespective of size and turnover. In case of LLP, the accounts of the LLP shall be audited by a qualified Chartered Accountant, if the annual turnover exceeds Rs.40 lakhs or contribution exceeds Rs.25 lakhs. Where annual turnover of a Company or LLP exceeds is Rs.100 Lakhs or more, there is an additional requirement of audit under Income Tax Act by a Chartered Accountant and the report to be submitted along with the Annual Tax Returns.